Google's search engine literally works wonders. The number of useful services designed by the company is countless. 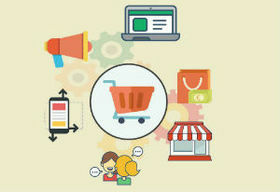 One of the services is Google My Business that helps to position a business with location-specific information. Any business owner wants to ensure the highest visibility for potential customers on the internet and Google makes it possible. After updating in 2014 (they say the company had to make it mostly because of a huge problem with spam) this tool kit for small business now represents a combination of business accounts in Google+ and Google Places for Business (business listings in Google Maps). The importance of hyperlocal searching cannot be overemphasized for a small business. Let's assume that a customer urgently needs to get new tires for a car and he lives in Chicago. Out of a habit he types in Google "buy tires" without the word which makes clear his location and gets search results of a bunch of shops offering tires throughout the country. And here is what he would see if he typed "buy tires in chicago". If you were an owner of tire shop in Chicago, which of the ways, you think, is faster for a potential customer to find you? Using Google Maps, of course. So, here is the answer - Google My Business is a tool that helps customers connect with businesses, organizations and brands. Google My Business is FREE. Seriously. You can open your doors to people by taking them on a 360-degree virtual tour before they'll come. Add photos of products you offer, interior and exterior shots. Phone number and website address you list are clickable. It takes just a click to contact you. It looks great on any device, on any screen. With online reviews you can interact with customers when they rate your business. Before we start, it's important to remember that Google My Business registers not a company as such, but real-world location of it's every branch. A company should have a de facto address where any customer may show up without prior calling during working hours. Or it should provide services for customers at their locations in a specific area. Thus you need to list it as a service area information. Google needs to know that the business is real. Word of advice, if you have several Google accounts, ensure which of them you use at the time of registration in Google My Business, since it is this account that will be used as login to enter your GMB account thereafter. It would be great to use the account that is totally associated with your small business. Make sure all information is correct before requesting verification. Now you can find or add your business on Google My Business. At the opened map in the "Business name" field type your official name for a place, press "Enter" and see the results. There will appear suggestions for potential matching businesses. If nothing was found - great! It means you can continue creating your page. If you see suggestions, but none of them is your business, keep the information you entered. If you provide services at customers' locations select "Yes" to an appropriate field "I deliver services to my customers" to designate your service area from the central office or location. If the system can't find the address you've entered and you're sure it's correct, pin your location on the map by setting a marker. Enter your complete address, zip code and additional details if needed. When setting marker location, zoom in the view and move the marker on the building in which your business is located. You can change open hours including breaks for each business day. It is possible to set special hours when you have holidays or other events as well as seasonal hours if your business depends on seasons. This is the most requested local business information. You can add up to two phone numbers in addition to your contact phone number. Add the URL of your official website, but not a link to a page on social media networks. Choose the primary category that represents what your business is. It is not necessarily should be what your business does. 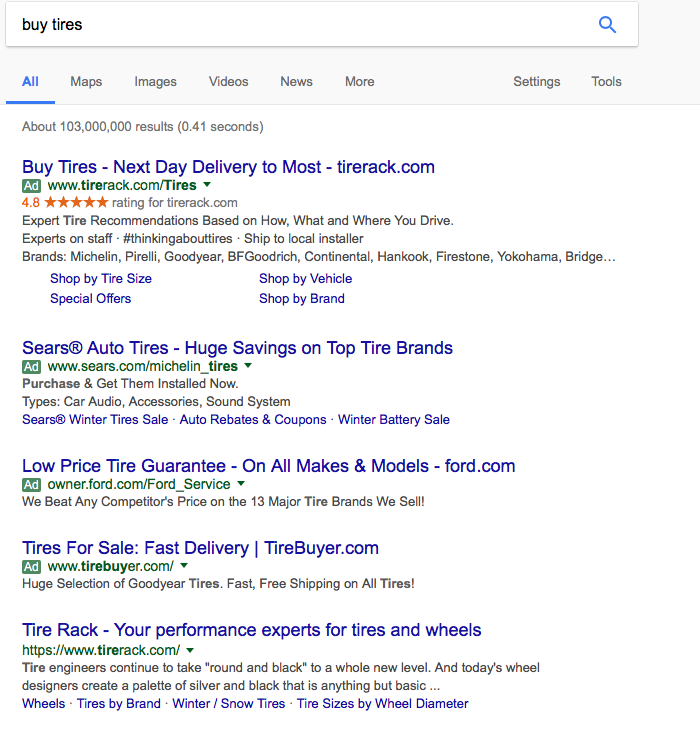 To draw a broader audience you can use a more general category "Automobile" instead of "Tire shop". Once you double-checked your business information the next step will be requesting verification. Now Google wants to find your business trustworthy and not fraudulent in order to provide comprehensive local listings to users. There were times when you could get your business verified in seconds with a call after you'd added a listing. Still for some businesses verification is possible through phone call or email. 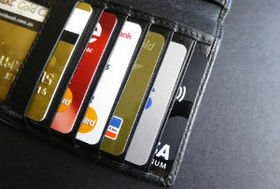 But in most cases business owners are able to verify their businesses through a postcard with a unique code from Google. Click the "Verify now" button at your GMB account. Double-check your address on the postcard request screen and click "Send postcard". The postcard with verification code will arrive within 14 days. 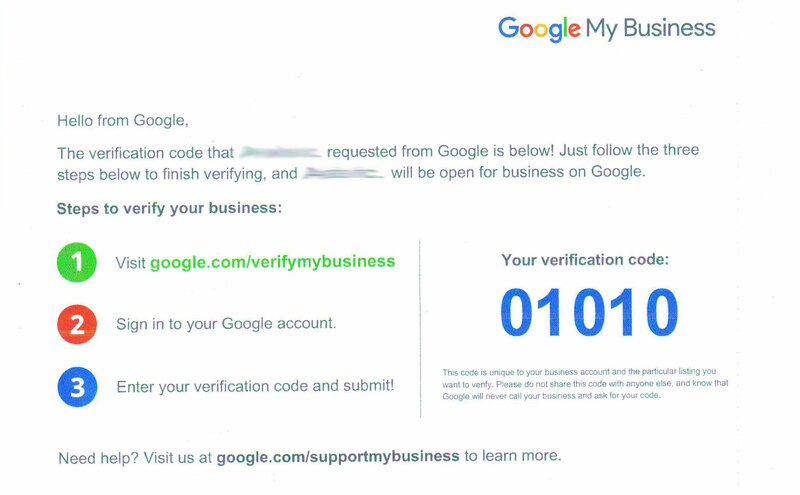 Once your postcard arrive all that remains is to enter the 5-digit verification code in your Google My Business account. Now you can add photos so that customers see what you are all about, post updates and respond to ratings and reviews. In the case there is a problem with the address data (the system can't find given address, there is a mistake in zip code and so on). Make sure you've chosen the right region. Sometimes the size of cities allows the search system to consider them as agglomeration centers. Don't change business information until verification process is complete. If the system shows the old address of your company or you want to register a new business it is needed to indicate your new location since you confirm most current and accurate data. Your old address should be marked as "Closed" or "Company moved". In addition to Google My Business you can register your business information on other online local business directories. Including your business's contact information in Google My Business plays an important role in reaching your potential customers.